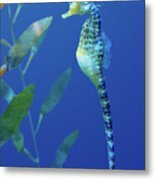 Seahorse is a photograph by Nikolyn McDonald which was uploaded on May 16th, 2017. 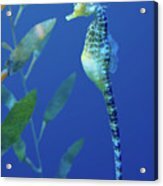 The seahorse is a small marine fish that is unusual in several respects. 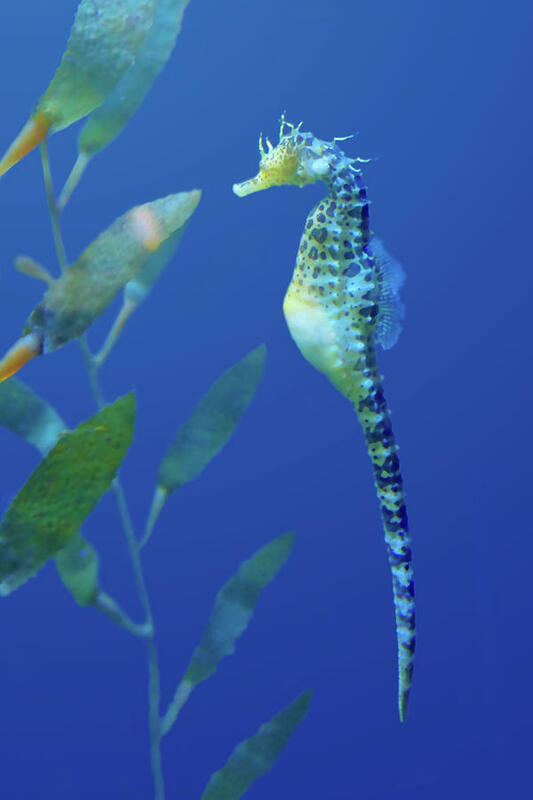 It swims upright, propelling itself primarily with its dorsal fin; it does have small pectoral fins on the side of the head that it uses for guidance, but lacks the caudal fin that most fishes have. These graceful creatures prefer shallow water, especially sheltered areas like coral reefs or seagrass beds. 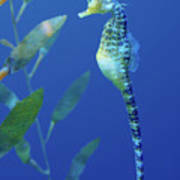 I photographed this particular sea horse (also sea-horse) in an aquarium. Thank you very much, Kathleen. Beautiful image! Congratulations on your sale! Congratulations on your sale! It is beautiful! Thank you, Ann. Interestingly enough, someone purchased a cell phone cover with this image on it today. It looks great! 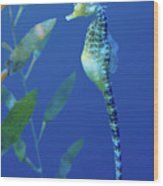 The seahorse is perfectly positioned by default! Wow - This looks very graceful Nikolyn; as if it is meditating. I like this. Meditating. I like that. Thank you, Hany. Yes, they are beautiful and so interesting. Did you know the father actually "incubates" the eggs?